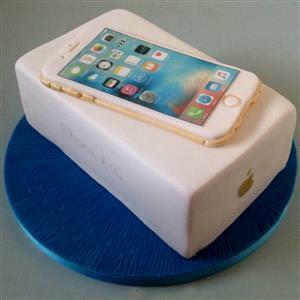 Send iPhone Chocolate Cake 2kg to Chennai. Gifts to Chennai. Send Cakes to Chennai. Description : Falvor : Chocolate Shape : Rectangle Weight : 2Kg Please note that for this cake, we need at least two days prior to the date of delivery.